Hi! I’m Bowen, a graphic designer based out of Southern Wisconsin. I specialize in beautiful, creative and effective user interface design, with skills in print media and digital design. 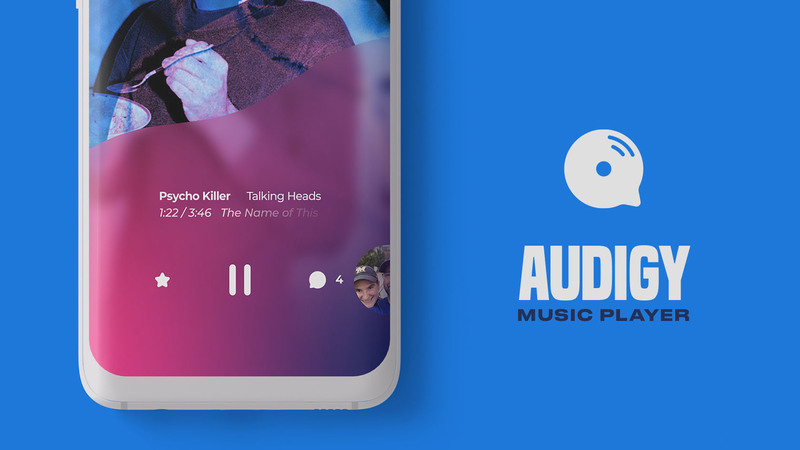 Audigy is an app where music player meets social network. Designed to match the energy of the music you're listening to, it makes it easy and fun to share that experience with people you pass by. 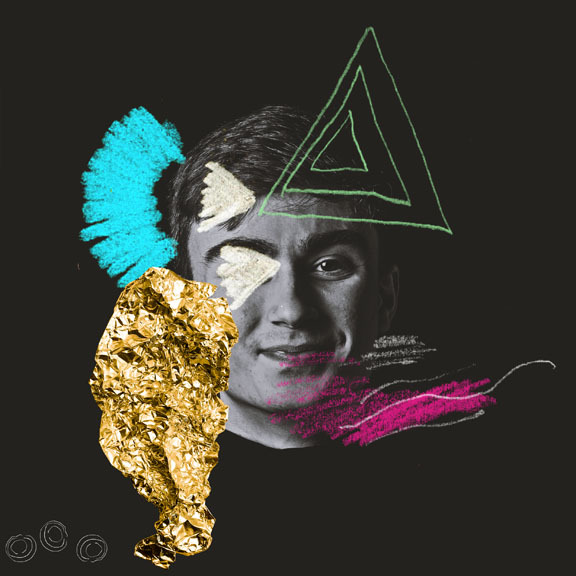 Make friends and connections from shared music taste, and discover new music through others. 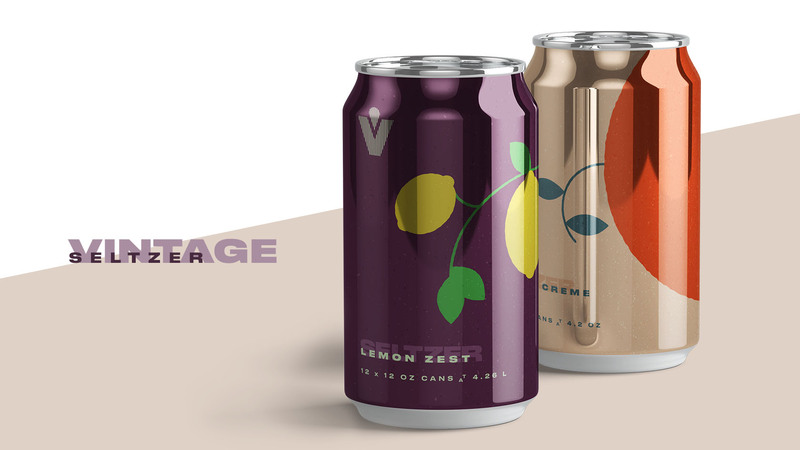 This is a redesign and rebranding of the Vintage Seltzer Company, taking the vintage concept very literally. Tapping into the design flair of the 70’s with a modern twist, I wanted to take the brand and bring it new life, and a fresh energy while maintaining the brand identity. This was a title Sequence done for the first person horror exploration game Homesick, meant to capture the mood and intensity of the game.